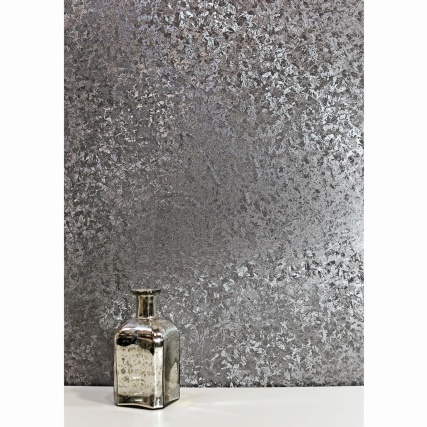 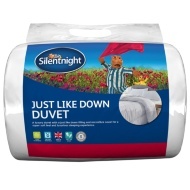 Silentnight Just Like Down 13.5 Tog Duvet. 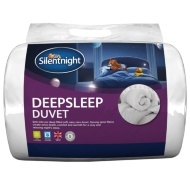 Sleep in luxurious comfort with this fabulous Silentnight 13.5 Tog Duvet. 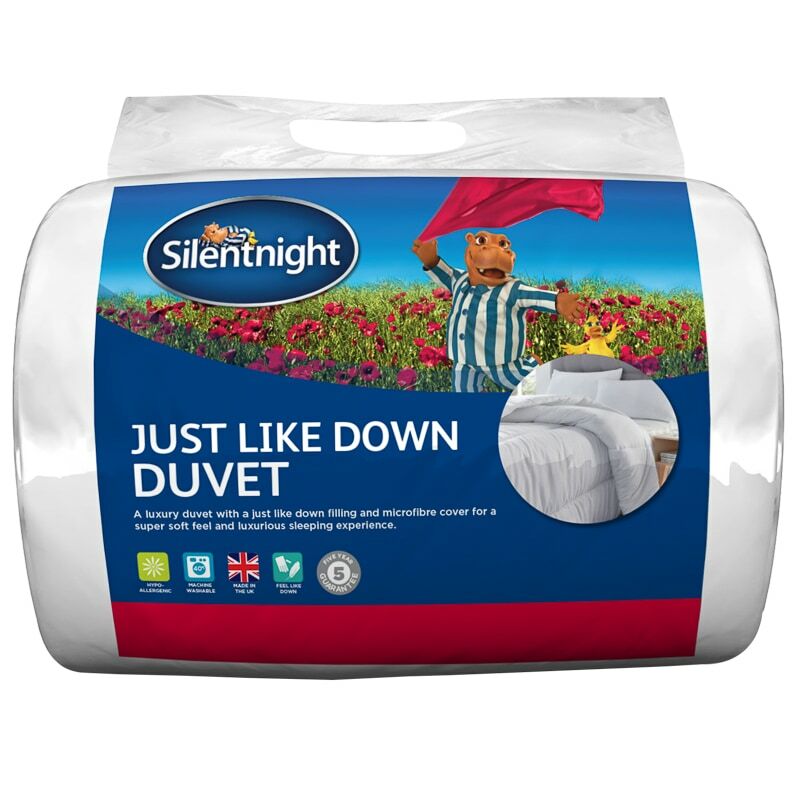 A luxury duvet with a just like down filling, and microfibre cover, for a super soft feel and luxurious sleeping experience.